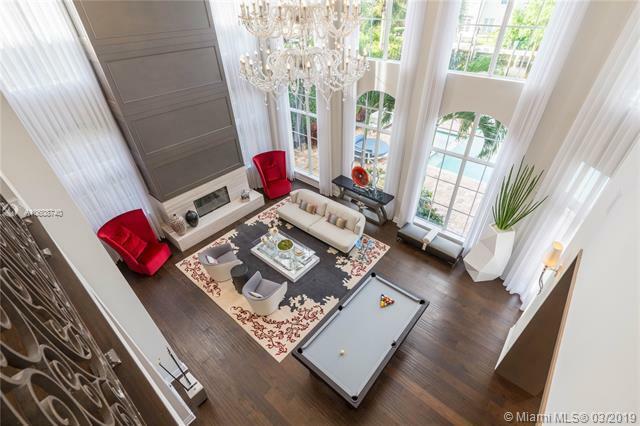 Come home to this professionally designed residence with impeccable details. Spacious rooms with soaring ceilings. 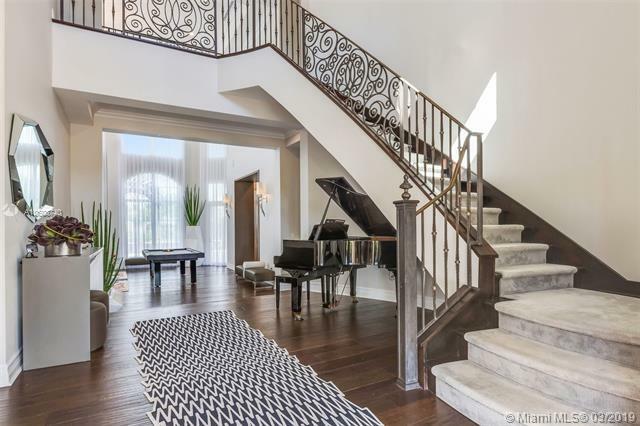 Living room w/large windows adorned by a massive crystal LED chandelier, a built-in wet bar and gas fireplace, formal dining room, chef's kitchen w/full height custom cabinets and built-in appliances. Outdoor kitchen with marble waterfall counter and "Alfresco grill. 80 foot dock is outfitted with electric and water for your boat! Total five en-suite bedrooms. Master bedroom is ample with balcony w/water views, two walk in closets, laundry closet. Marble master bath has two sinks, a round jacuzzi tub, glass enclosed shower and toilet room. This home is designed to live seamlessly both inside/outside. Walk to beach and quaint town of Lauderdale-by-the-Sea.